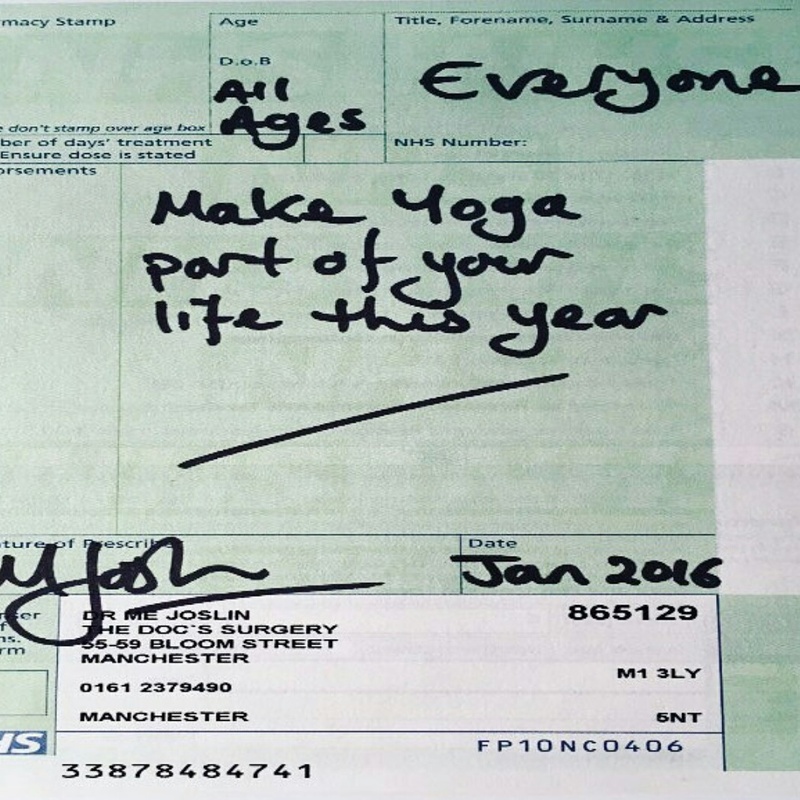 #yogahippie – Living life the MegaSpecial way! 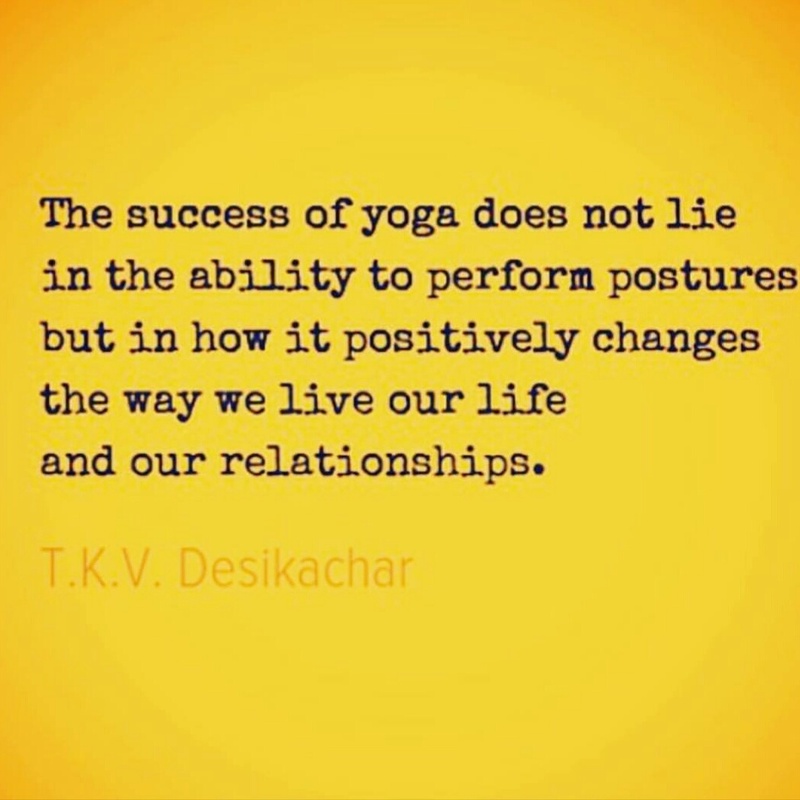 Yoga is always the answer! Couldn’t get to my weights class tonight & is looking as though that will be a rare occurrence due to my back problems. So instead, there was Yoga!… Just what I needed! Don’t know where I got the energy from but I had the will! Only managed 30mins and that’s ok! 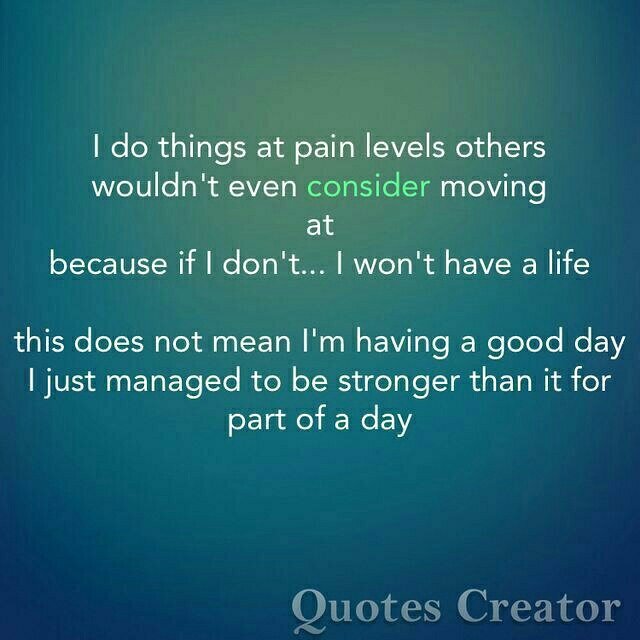 The fact that I did & I feel good now is what its about! 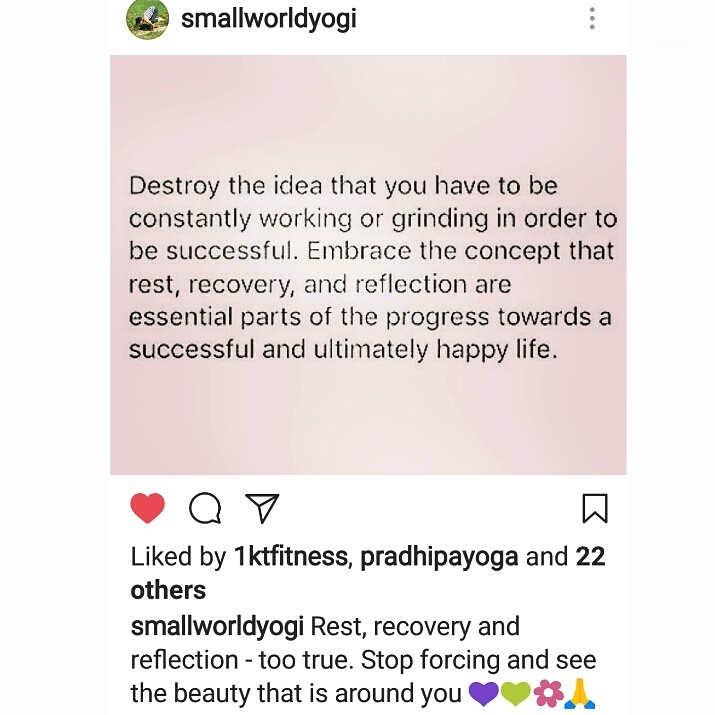 Yoga is the answer to everything! Photo is my own as are the words written! 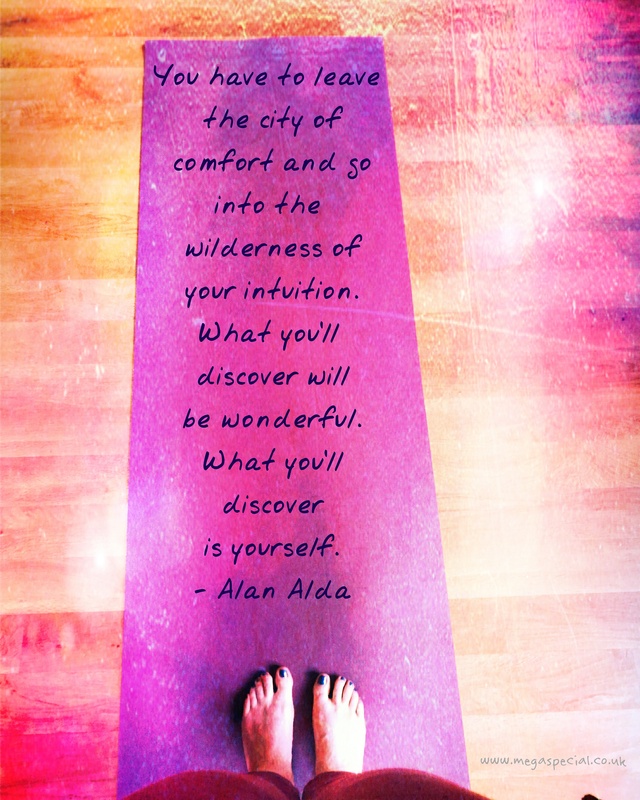 My body is calling out for yoga! Alarm set for my self practice yoga in the morning, haven’t done any thing for a while. Just haven’t had the mojo for it, listening to my body, and she’s telling me she’s ready for the mat tomorrow. That’s if she wakes up in time! Maybe, maybe not, either way is good!! HAPPY ONE YEAR YOGA PRACTICE TO ME! I’m learning so much about myself every practice & its amazing! I’m not saying its been easy, it really hasn’t, but what would I be learning if it was! Excited & anxious all at the same time! 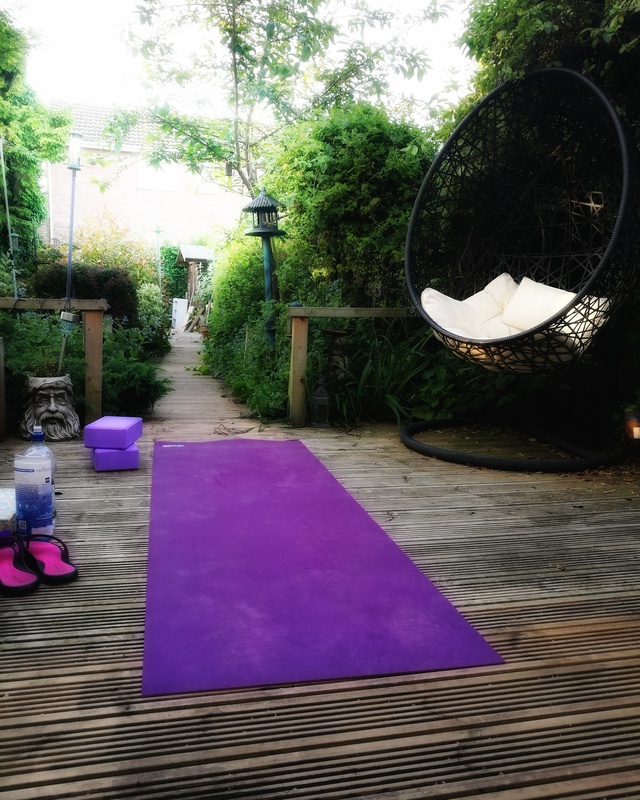 This morning I am off to my 2nd Yoga workshop, this time it’s with another of my beautiful Yoga teachers, Denise – @smallworldyogi! I really am amazing myself with how far I’ve come on this journey, not just my Yoga journey but my life journey! 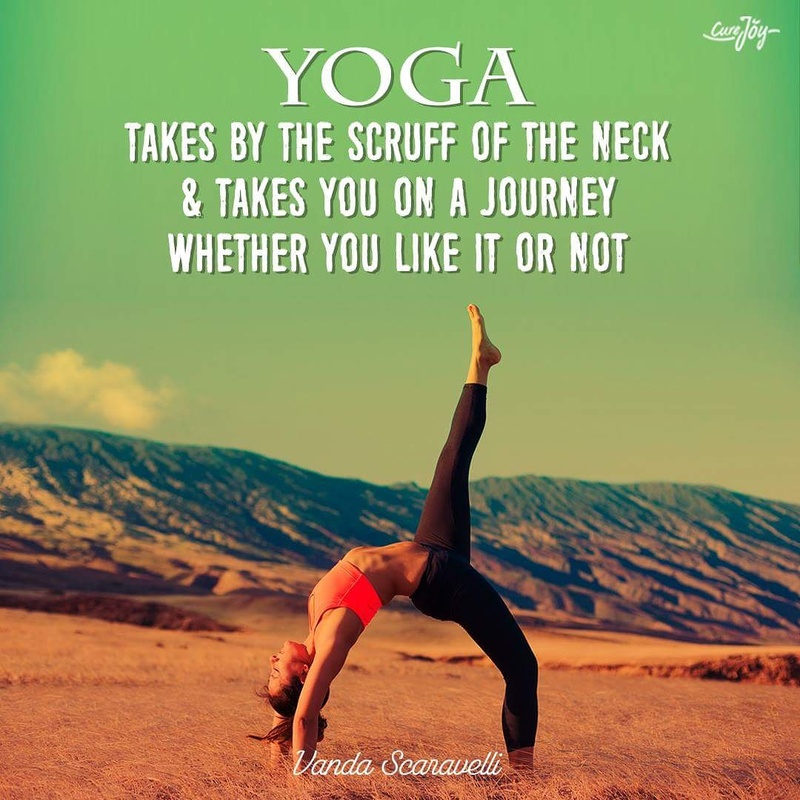 Thanks to my yoga I am more open to learning new things about myself, my confidence to travel further and go to new places on my own has to be one of the most noticeable things for me! I would never have even dreamt of doing this a year ago! Well, its only just over 6 miles away but its an area I’m not used to driving to and last time me & my yoga bestie attempted to go to Denise’s class, we got lost! So, because of that, and because I’ll be on my own, I’ve given myself added pressure and anxiety where it isn’t needed! I could ask for my DebbieRahRah to take me but this is something I have to do and I can do it!